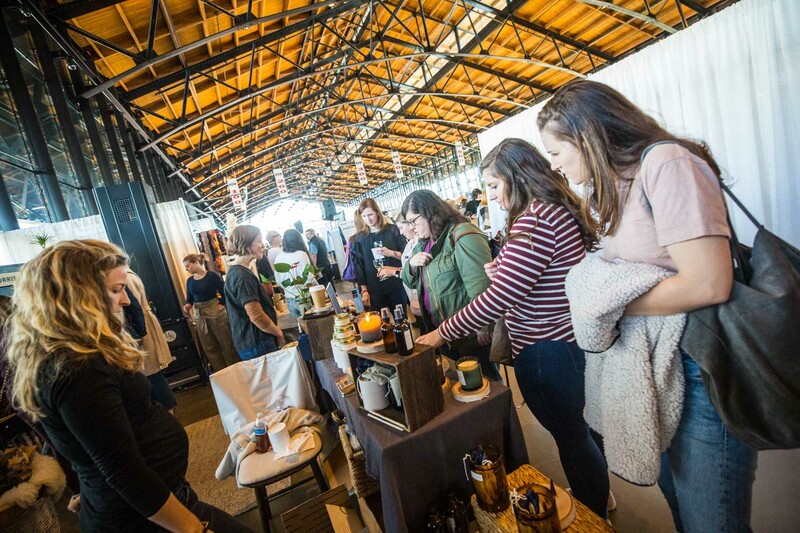 Tickets for Craft + Design will go on sale in September 2019. What makes Craft + Design unique is the quality of the artists who return as exhibitors year after year. The Visual Arts Center of Richmond presents nine awards in categories such as ceramics, precious metals, glass, wood and more. Craft + Design takes place over the course of three days and is always held the weekend before Thanksgiving.